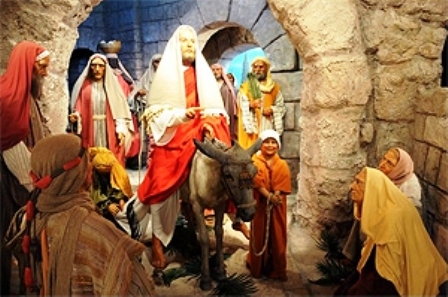 Lourdes “wax” museum has received over 2 000 000 visitors since it was founded, and is the town’s number one tourist attraction. Discover 18 scenes and over 100 life-sized wax figures, arranged by the decorators of the prestigious Grévin Museum in Paris. Scene by scene, experience the exciting story of Jesus Christ and the life of Bernadette. History will be forever engraved in your memory! For you will have seen it for yourself! As if you had really been there.